We are an industry leading biometric manufacturer specialising in unrivalled internal and external fingerprint readers. 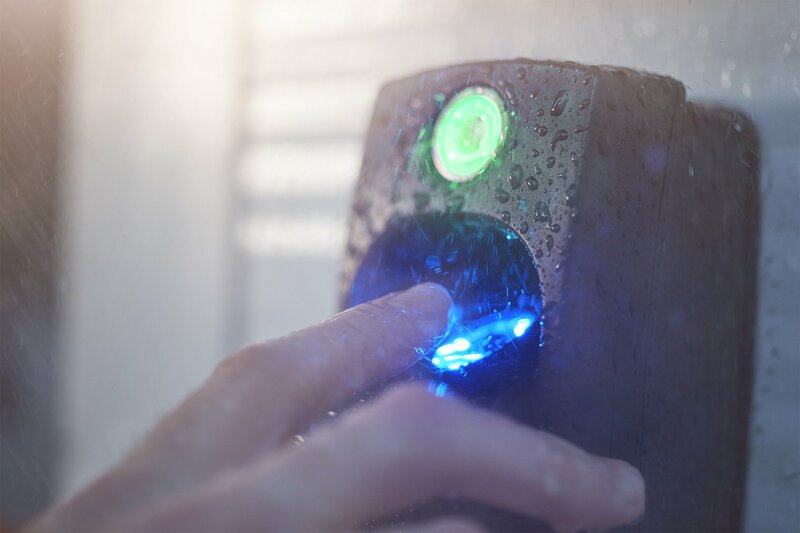 At ievo Ltd we design and manufacture leading biometric solutions to the access control and time and attendance markets. Specialising in unrivalled internal and external fingerprint readers, we combine reliability, quality and innovation across our product range, to provide the perfect biometric security solution as individual as you are.